The LNG carrier, a tank ship designed for transporting liquefied natural gas, “Arctic Voyager” is towed in the port of Rotterdam, The Netherlands on July 6, 2011. Drawing upon extensive field research and interviews with key experts and officials both in the Baltic region as well in Brussels, Finland, Poland, and beyond, this policy paper begins with a critical review of existing gas supply options to the three Baltic states. Acknowledging that there will “always be a role for Russian pipeline deliveries” to the three countries, it touches upon the impact of the Nord Stream 2 and other upstream Russian projects while providing perspective on the northern (Balticconnector) and southern (GIPL) non-Russian pipeline options as well. 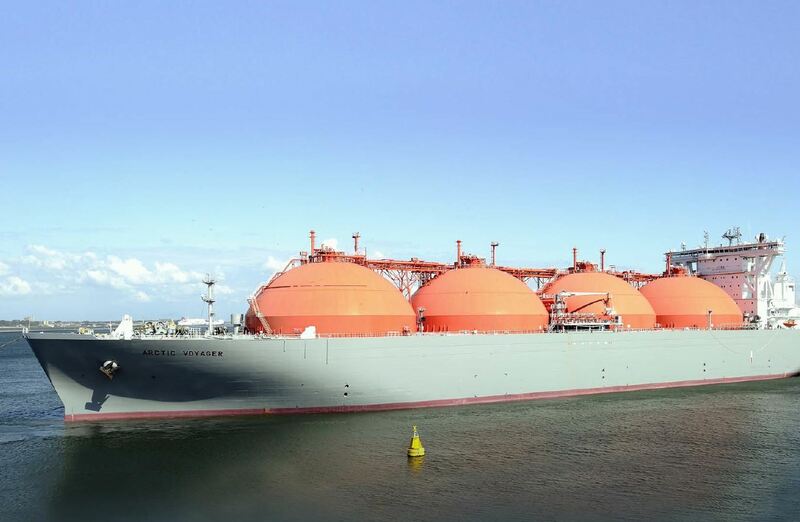 After reviewing the state of LNG supplies via Lithuania and gas storage in Latvia, it concludes by identifying ongoing economic, political, and strategic risks to market integration and energy security—and presents ways of mitigating them.